Vivify was founded by our experts Dr. Aarden, Dr. Malik, and Dr. Miller. With over 40 years of combined Emergency Medicine experience they have seen thousands of people benefit from IV fluids and know who can safely benefit from these effective therapies. Pyra Aarden, MD is a practicing board certified Emergency Medicine physician who has always had an interest in sports and well-being. Having enjoyed playing Division I basketball, competing in Tough Mudder, Ironman 70.3, and other triathlons, and being a full-time working mom, she is aware of the demands on your body from life and its adventures. Ritu Malik, MD has completed board certification in both Internal Medicine as well as Emergency Medicine at the prestigious UCLA Medical Center. She is currently a practicing board certified emergency physician. With her, she brings her keen interest in the patient experience and making that as pleasant and stress free as possible. 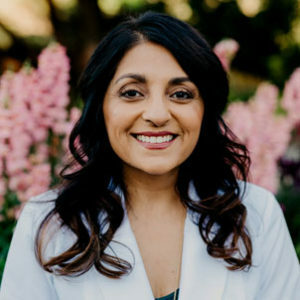 Ritu Malik, MD has completed board certification in both Internal Medicine as well as Emergency Medicine at the prestigious UCLA Medical Center and is currently a practicing board certified emergency physician. With her, she brings her keen interest in the patient experience and making that as pleasant and stress free as possible. 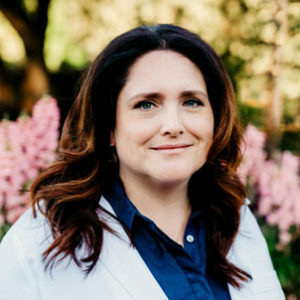 Rebecca Miller, MD is a practicing board certified Emergency Medicine physician but her interest in Prevention and Holistic Medicine led her to complete the two year University of Arizona Integrative Medicine Fellowship founded by Dr Andrew Weil. 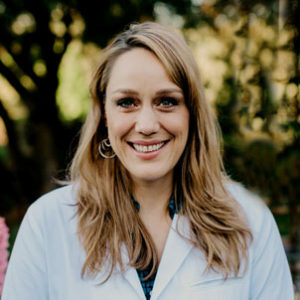 Dr. Miller is also a certified acupuncturist and has completed courses in Functional Medicine. She enjoys exploring new ways and treatments to help people feel their best. Book us to meet your group before or after your big occasion, athletic event, or post-celebration revival.